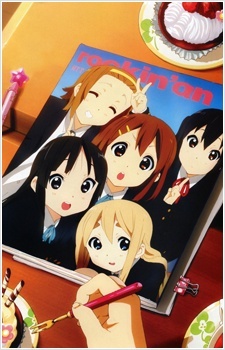 A special episode of K-ON!! released in the ninth volume of Blu-ray and DVD. The girls plan a trip abroad and go to the passport office to apply for passports.